A delicious value perfect for making soups or stews! In Beaujolais the vines are generally trained in low to the ground bush (goblet) system and grown in limestone-clay and granite or schist based soils that give many of the cru wines a distinct quality. AOC Beaujolais and Beaujolais Villages are wines that can be flinty, perfumed beauties with a rich silky texture. Wines from one of the ten “cru” villages tend to be more structured and even capable of aging. My favorites hail from the cru’s of Fleurie and Morgon, their velvety tannins and fresh acidity makes them a perfect wine to pair with roast chicken, turkey, a number of softer aromatic cheeses and brothy soups. 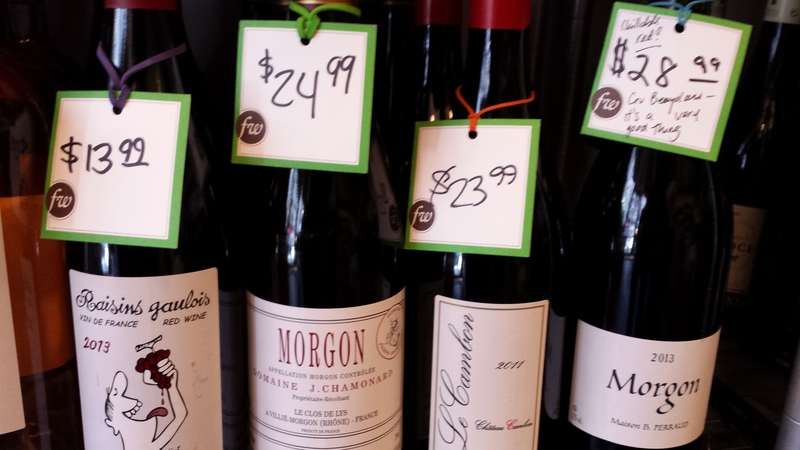 These wines can also be used to make a memorable French onion soup or coq au vin! 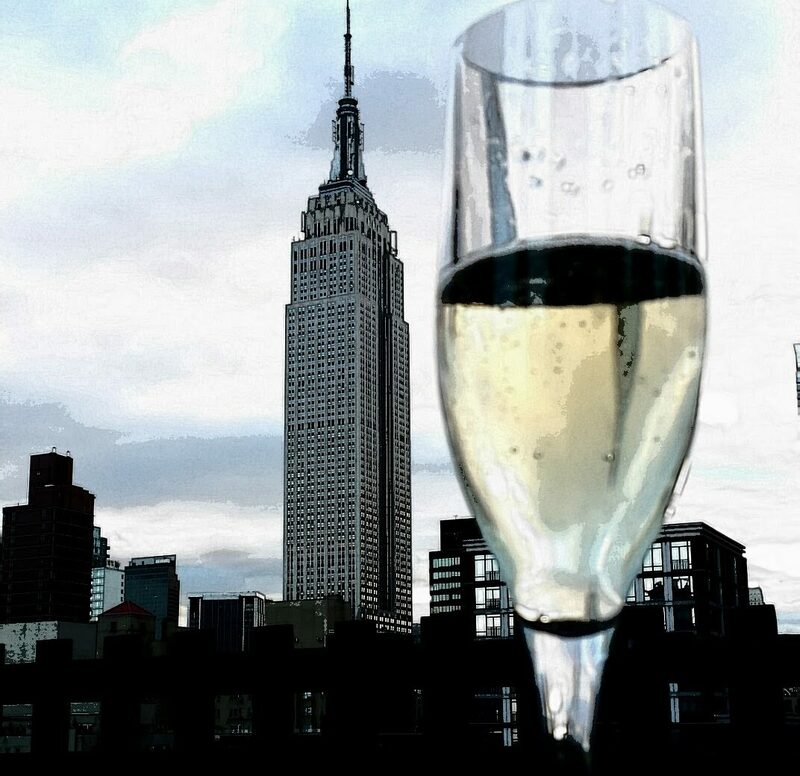 Great values abound with many of the better wines in the $15-25 range. 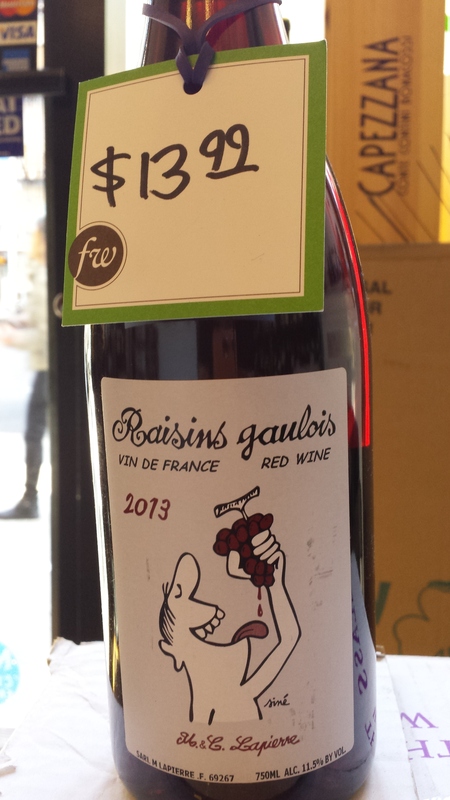 My favorite NYC wine shop, Frankly wines, carries an amazing array of Gamay based wines in every price range! Below are just a few of my favorites, perfect to start your journey into the world of Gamay based wines. Chamonard, Morgon “Le Clos de Lys”, 2012- This producer is known for their stellar examples of Cru Beaujolais. Drinking beautifully now with rich, lush fruit and a long finish. Perraud, Morgan, 2013– Cherry, blackberry, smooth tannins and a slight peppery note make this a wine for any occasion. Simply delicious. Marcel Lapierre Raisins Gaulois Vin de France, Beaujolais, 2013- Flavors of fried cranberry, cherry and fresh red berries from the family known for making Beaujolais that is delicious and refreshingly different! Our modern use of the word soup derives from the French word soupe but when cooks in the Middle Ages spoke of soupe ( or sop ) they were most often referring to a dish comprising primarily a piece of bread or toast soaked in a liquid or over which a liquid had been poured. The bread or toast was an important part of this dish and a handy way to eat it without looking like a barbarian. Mentions of onion soups date back to Roman times but a ravenous French monarch seems to be credited with the version we enjoy today. Stuck in a hunting lodge without a stocked pantry this resourceful man created a tasty soup from wine, bread, butter and onions. Perhaps he had his cooks add cheese when he returned home and recreated it for his friends? 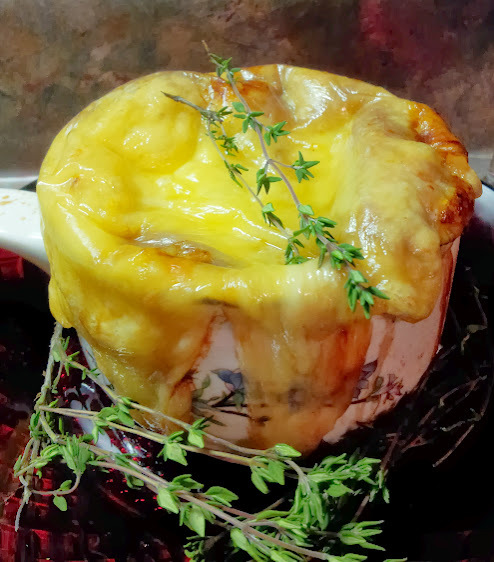 I don’t know if this fable is true, regardless, whoever thought of this perfect marriage of wine, bread and browned, crispy, melted cheese was a genius. It’s a delicious and comforting treat. I’ve made many different versions of onion soup. There are literally hundreds of different recipes suggesting adding everything from Champagne to Sherry. Trial and error led me to perfect the recipe below, I believe red wine makes a more flavorful version and eliminates the sweetness that adding a Sherry can bring. Including the use of Comte cheese instead of Swiss or Gruyère brings another level of joy to this classic. 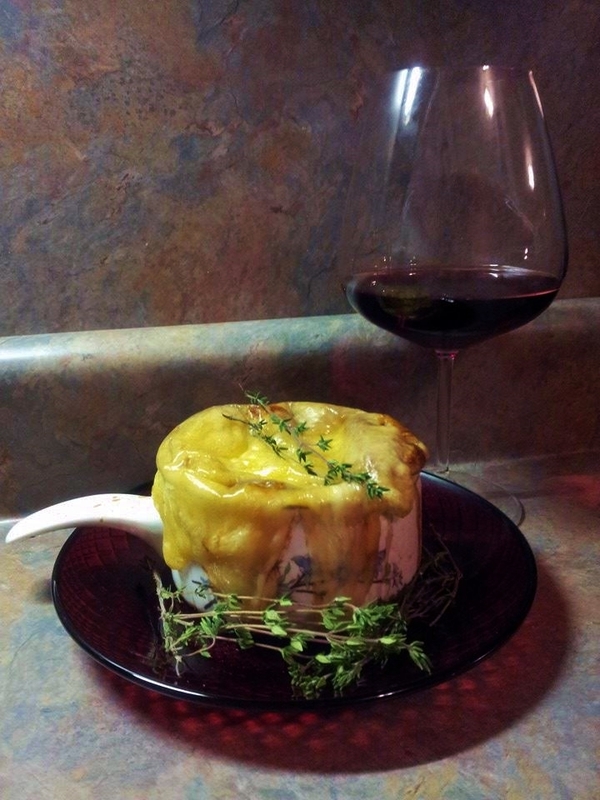 Made and served with Gamay this soup is sure to become a favorite to add to your table. Preparation- In large stock pot melt butter and add onions, shallots. Cook over low heat for 45 to 1 hour stirring occasionally. Onions should be carmelized and brown. Add all liquid and spices and simmer for 1/2 hr at low boil. In flame-proof bowls divide soup making sure to have an equal portion of broth and onion. Top with toast to fit around top of bowl, break pieces if necessary to cover surface. Top bread with sliced cheese and bake in preheated 400 degree oven till browned and bubbly.